The Museu Nacional d’Art de Catalunya, as a public organisation, boosts the social and educational use so as to become a space of knowledge, debate, a social tie and one of participation, placing knowledge, the collection and the resources at the service of the public. The museum aims to show the Catalan artistic expression without chronological limits, and at the same time generate new knowledge, the result of the research and work with other institutions. The programming of the museum, within its vocation to be a public service, is focused on opening up to new publics; boosting knowledge and research, and a greater national and international projection of the institution. We are currently working in the 2019-2022 strategy that we will present in the first quarter of 2019. 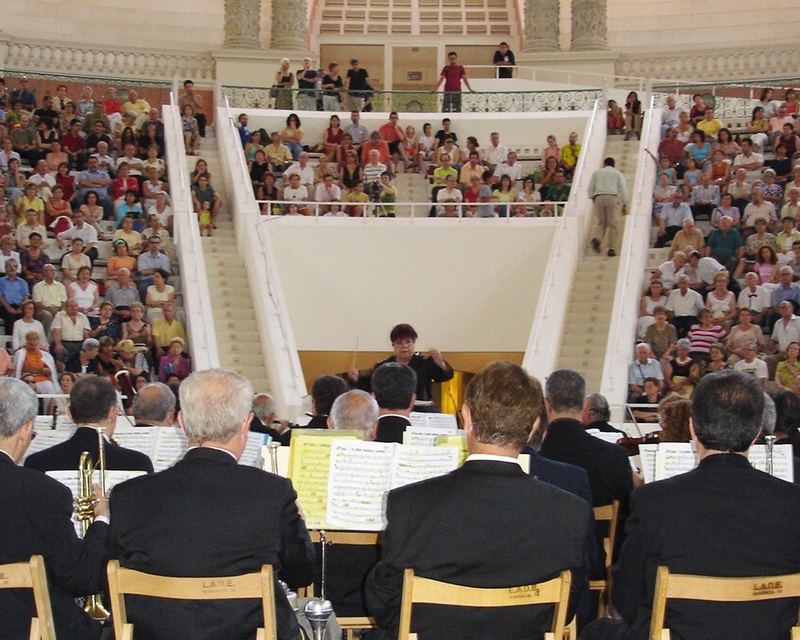 In March 2013, the governing organs of the Museu Nacional d’Art de Catalunya approved the document Strategy 2017 (pdf - 2,2 Mb), which defined the axes around which the strategy for the forthcoming years are based: social, collection, knowledge and research, national and international projection, and management. To increase the museum’s social profitability and make it a dynamic museum open to everyone, where the visit is an experience of quality. To increase the number of visitors and draw larger and more diverse publics. To promote the understanding and enjoyment of art through the collections and programmes. To extend the digital strategy to all spheres of the museum and reinforce social networks and participation. To promote Corporate Social Responsibility (CSR). 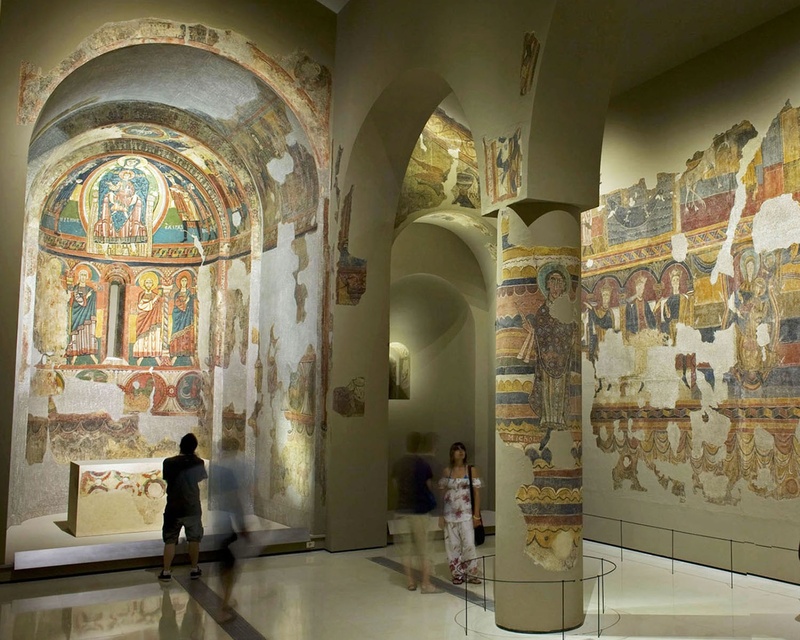 To found the status of the museum on its most outstanding and notorious collection, that of the Romanesque murals. To become the flagship museum for the knowledge, understanding and dissemination of Catalan Modernisme. To construct new narratives on Catalan art in the international context. To offer a complete narrative of the 20th century, without chronological limits, that includes different disciplines such as film, photography, architecture, comics and digital art. To become a place for creation. To make the collections more accessible, while guaranteeing the conservation, documentation and restoration of the works of art and their preservation for future generations. To undertake an active policy of adding to collections. Creation of a Study and Research Centre. 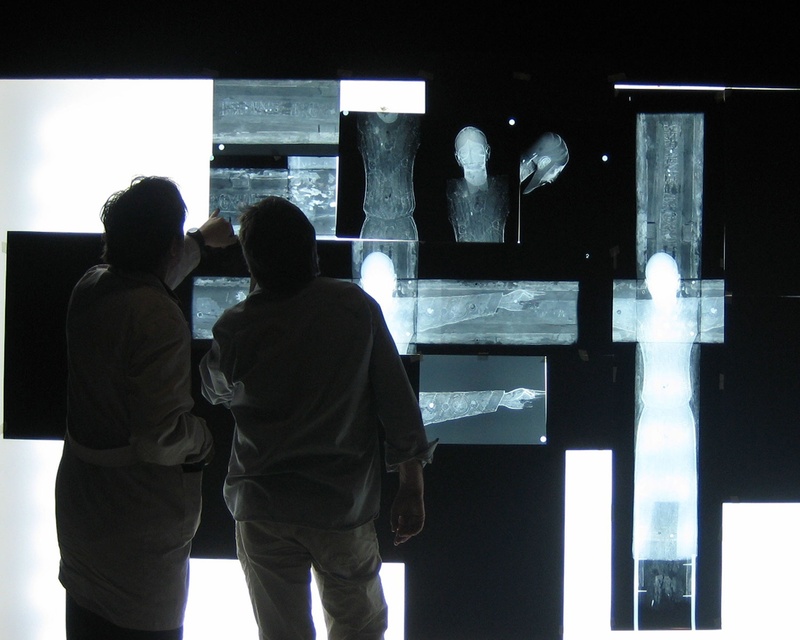 Generation of new knowledge arising from research into Catalan art. Promotion of the library and archives. Incorporation of ICT in all the museum’s study programmes. 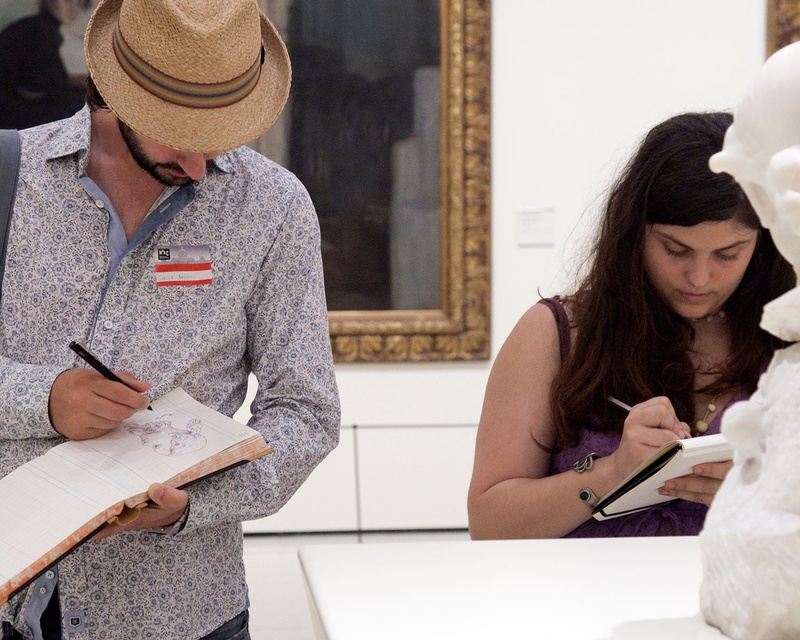 To act as the top level of Catalan art museums. To drive the study and dissemination of the Catalan artistic heritage. 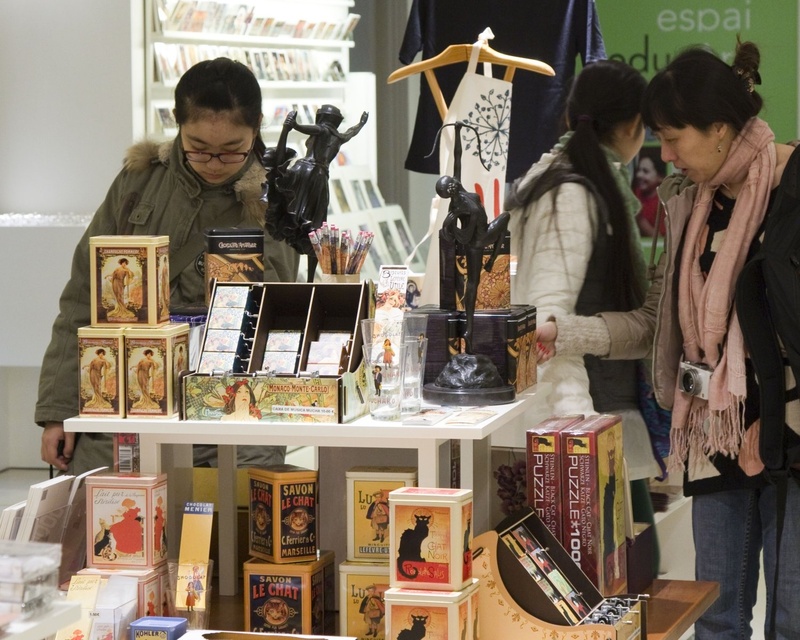 To increase the number of visitors to the museum from all over Catalonia. To earn legitimacy as the country’s cultural flagship thanks to greater social use. To increase knowledge of the museum and of Catalan art in the world. To form partnerships with the main international museums. To prepare a strategy for the tourist sector. To deploy a new model of organisation directed at quality and innovation. To increase the level of self-financing, with policies that favour an increase in own income. To continue to deploy environmental sustainability systems and the plan to reduce energy consumption. To apply a general strategy in the information systems and equip the museum with technology suited to today’s needs. To obtain the Social Responsibility RSC-10 certification. 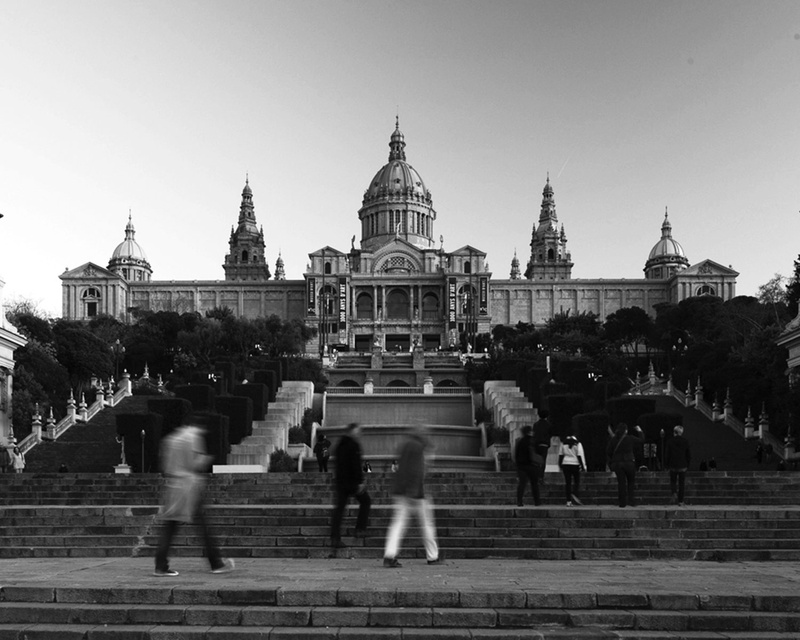 To equip the museum with new spaces in the Montjuïc facilities to allow it to carry out its new mission and new objectives.